Since 1984, Van-Whole Produce began offering hundreds of varieties of fresh fruits and vegetables from 25 countries across the globe. Being a leading wholesale produce company in Western Canada, Van-Whole Produce consistently delivers on service with quality. A long-term, mutually supportive relationship with customers is essential to Van-Whole’s success in this competitive business environment. To develop and strengthen partnerships, Van-Whole Produce combines personalized attention, value-added service, and the utmost commitment to the quality of our products. 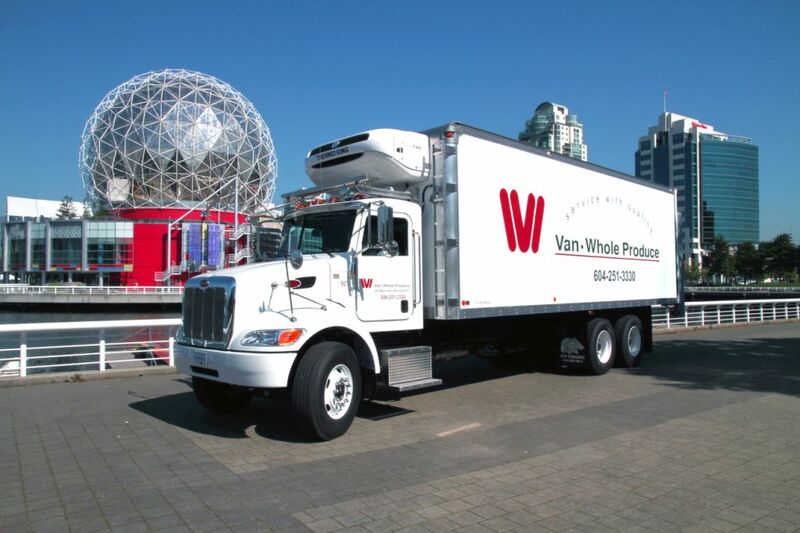 Since opening for business in 1984, Van-Whole Produce has become widely recognized as a leading wholesale produce company in Western Canada, with distribution routes throughout B.C. and as far east as Quebec. The Company’s exclusive focus on vegetables, fruits, exotic and specialty items, result in the unrivalled expertise in every aspect of produce trading: purchasing, shipping, storage, handling, and merchandising. With more than 400 varieties of fruits and vegetables from around the world and our strong relationships with over 600 growers and shippers from 40 countries, Van-Whole Produce is committed to providing a wide variety of high-quality products at competitive prices and delivering right on time. We believe alliance is the key to success. Van-Whole Produce provides practical advice on produce marketing: including point-of-sales materials, promotional programs, purchasing incentives and product information updates, which act as catalysts for successful business growth. After all, your success is our success – through partnership, we grow together.